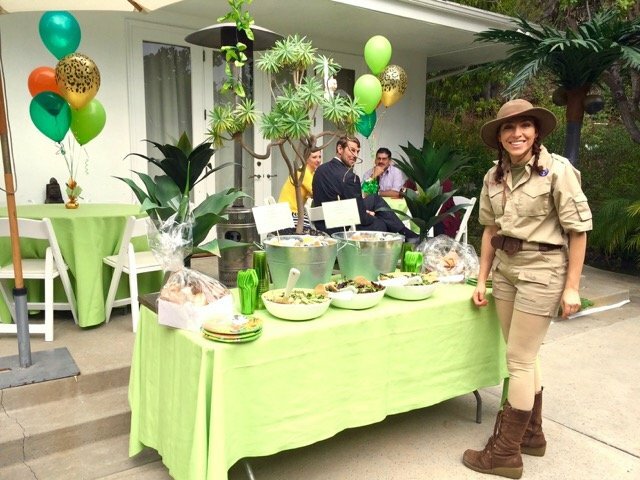 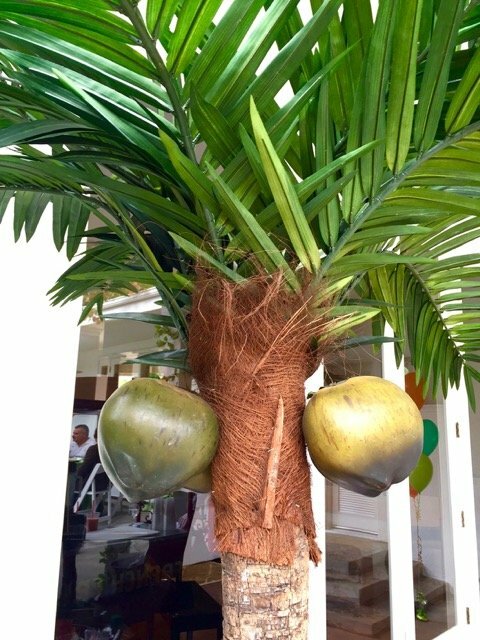 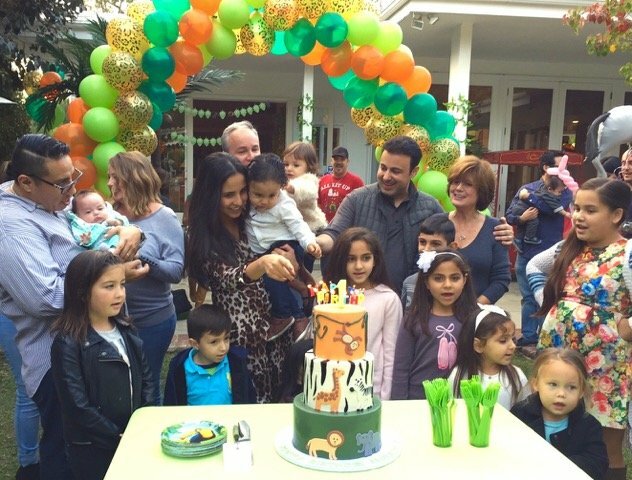 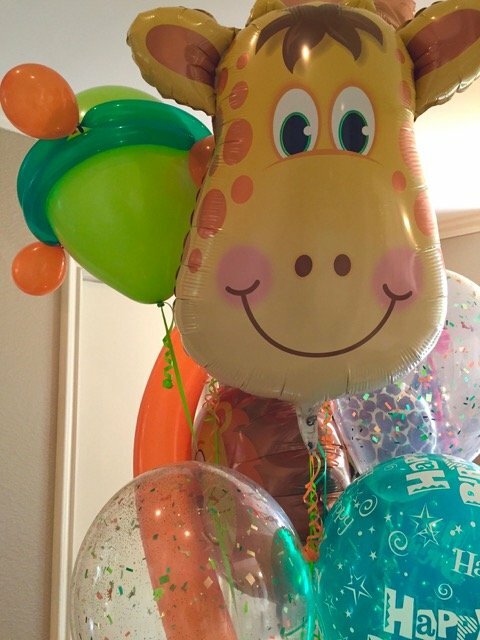 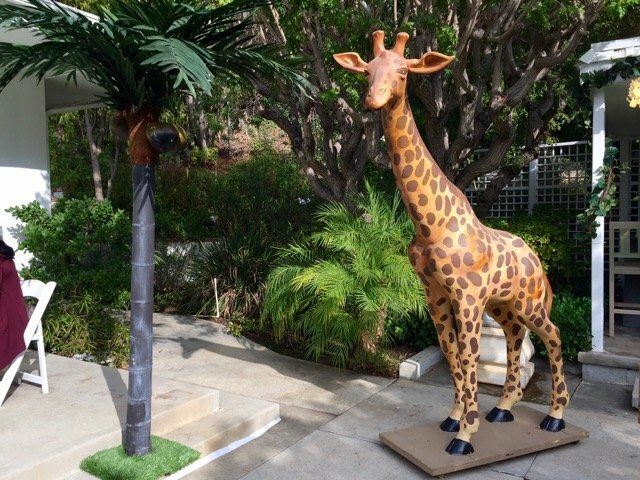 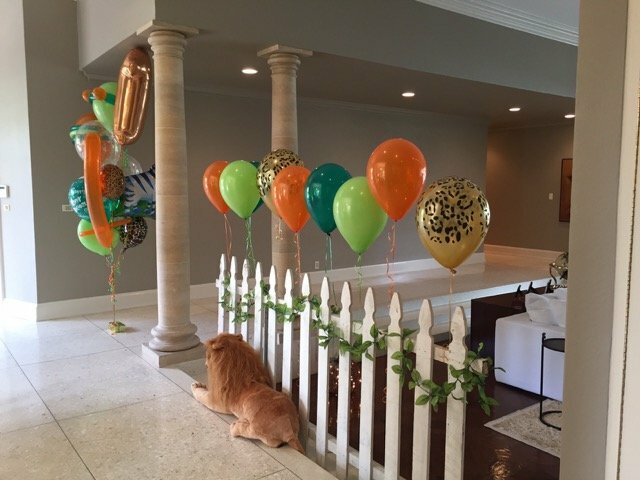 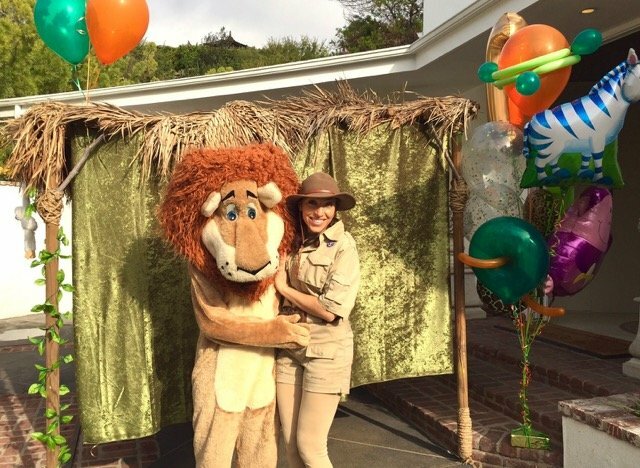 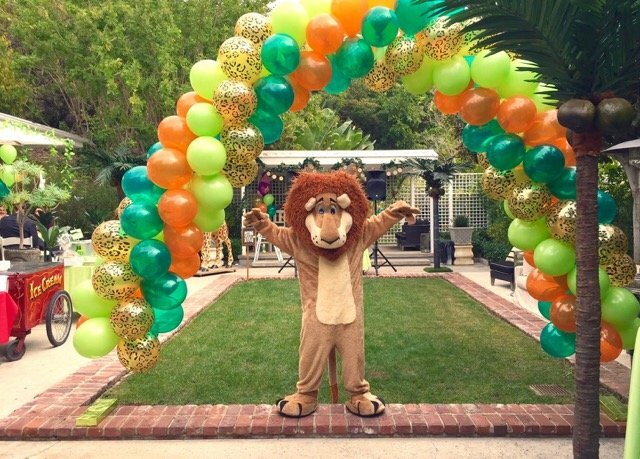 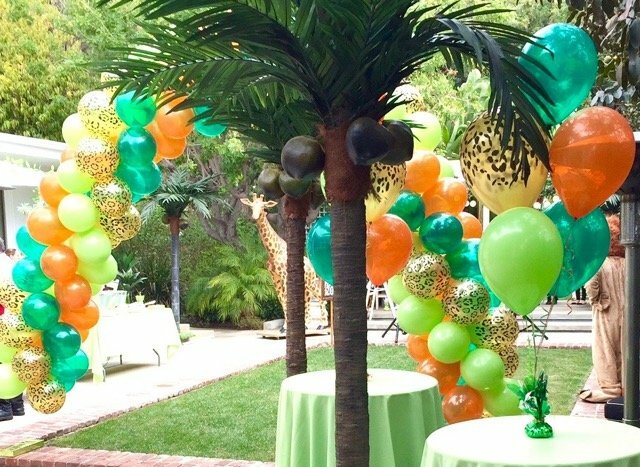 Giggle Factory was hired to take care of every detail for Alexander’s 1st birthday with a “jungle” theme. 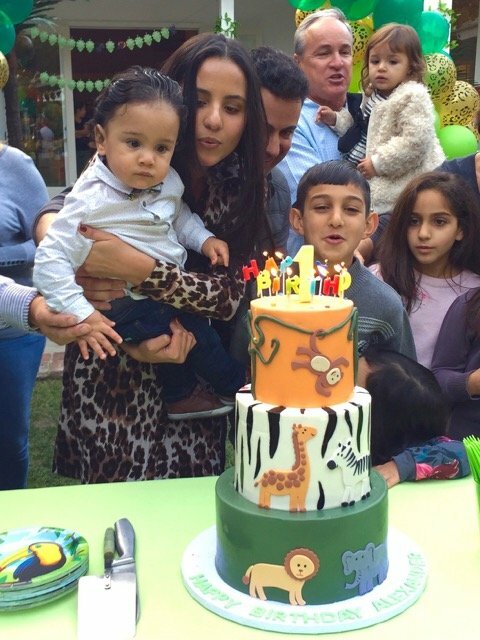 And we didn’t hold back! 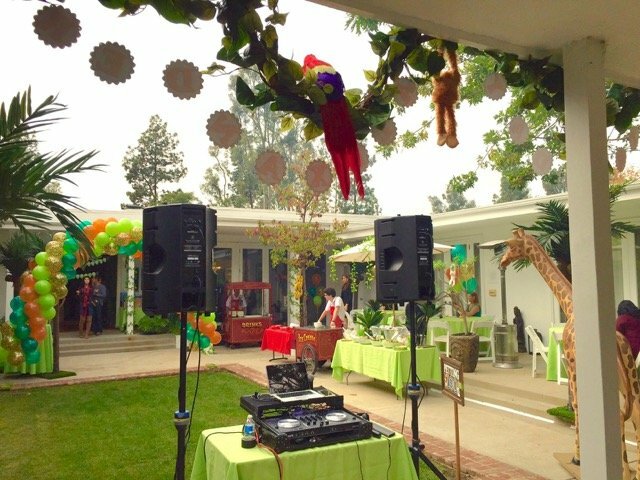 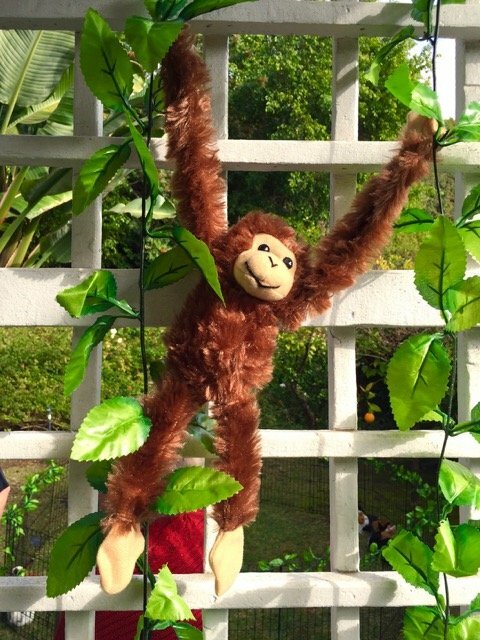 For two days we hung vines and arranged decor, set up jungle props and rigged the house and backyard with exotic jungle sounds coming out of hidden speakers. 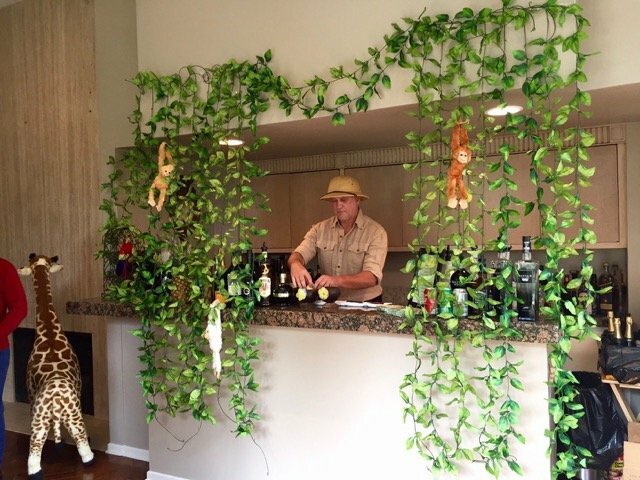 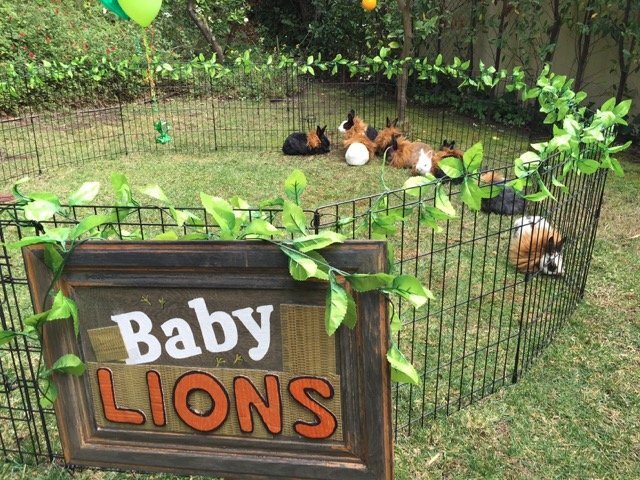 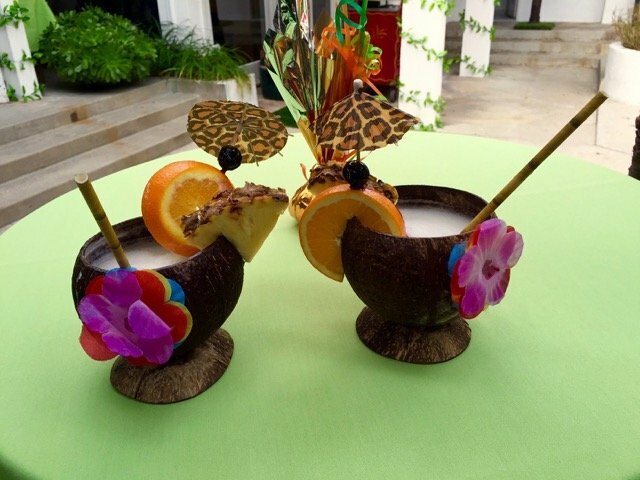 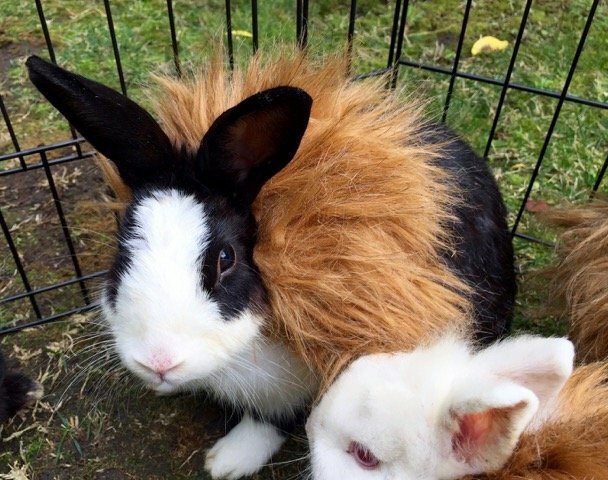 The kids loved the jungle drum entertainer and the “baby lions” (bunnies with lion mane) and the adults couldn’t get enough of the jungle bar with jungle vines, monkeys, monkey sounds, and the safari bartender serving “Monkey Coolers” and Pina Coladas in coconut shells. 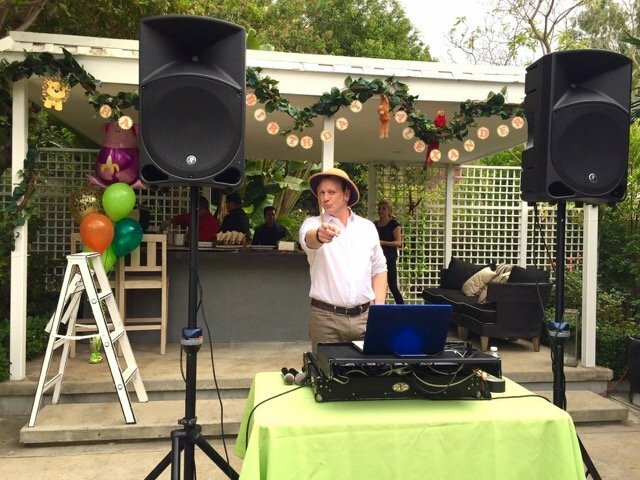 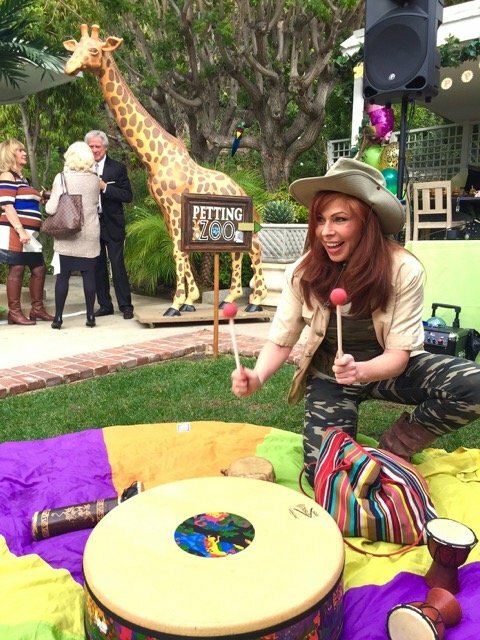 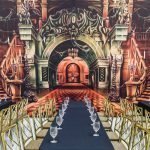 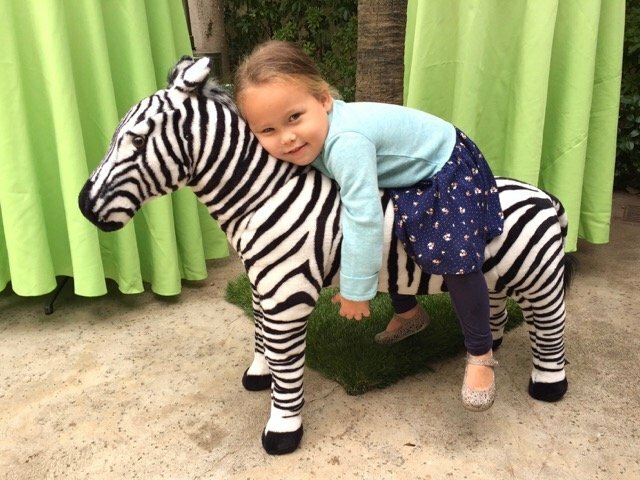 Needless to say – the party was a SMASH HIT!! 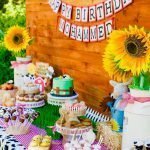 READY TO ORDER SOME GIGGLES?